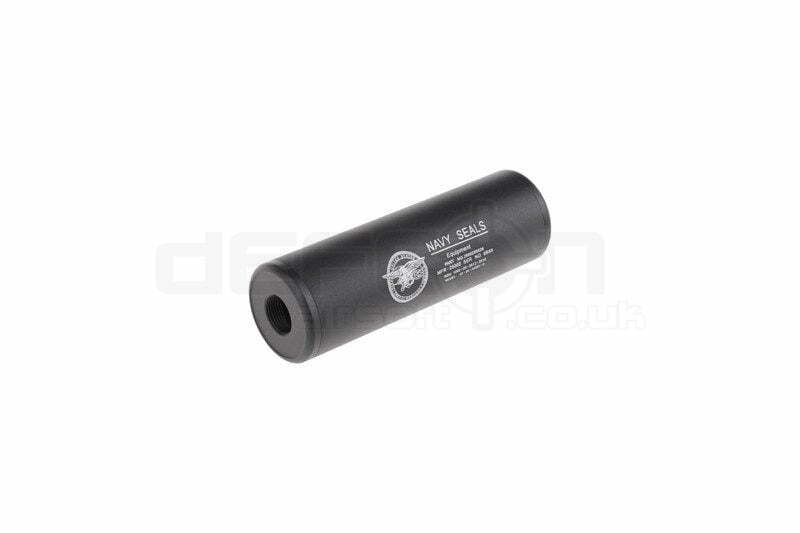 A silencer 35mm in diameter and 110mm long. 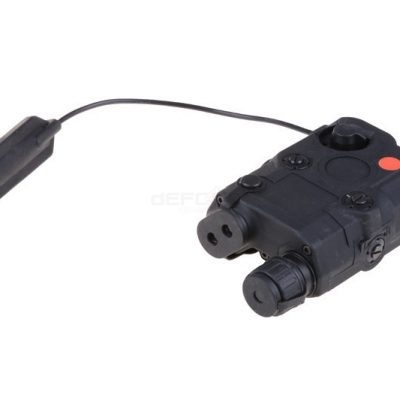 The 14mm double sided thread (clockwise and counter-clockwise) allows for attachment to the majority of airsoft rifles. The inside has been filled with a foam that divides the silencer into compartments, which provides better damping than a uniform material.